X-Play Bandeau Black Mask. Heighten your enjoyment in this sleek mask. Blindfolds or masks are sensory toys. When one of the senses are removed those remaining become heightened. The blindfold wearer will have a heightened sense of smell, touch and hearing. There is also a heightened sense of anticipation and suspense which can substantially increase the user's pleasure and satisfaction. One size fits most. 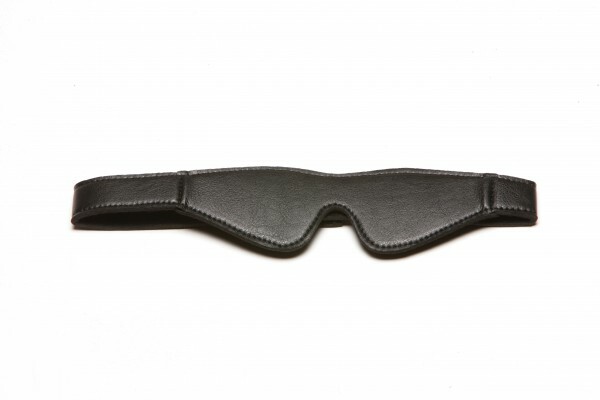 X-Play Bandeau Mask Blindfold from Allure Leather.